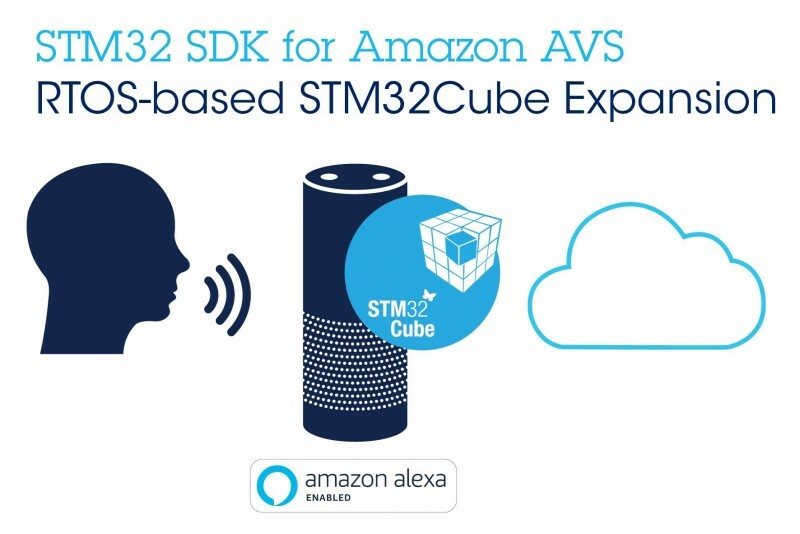 Arrow Electronics recently agreed to distribute and source components and provide technical design support for Conexant’s AudioSmart 2-Mic Development Kit for Amazon Alexa Voice Service (AVS). 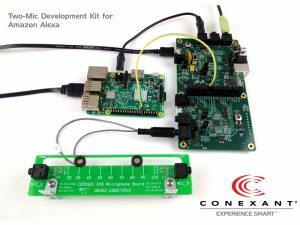 Conexant recently announced a collaboration with Amazon on an AVS-approved AudioSmart 2-Mic Development Kit. 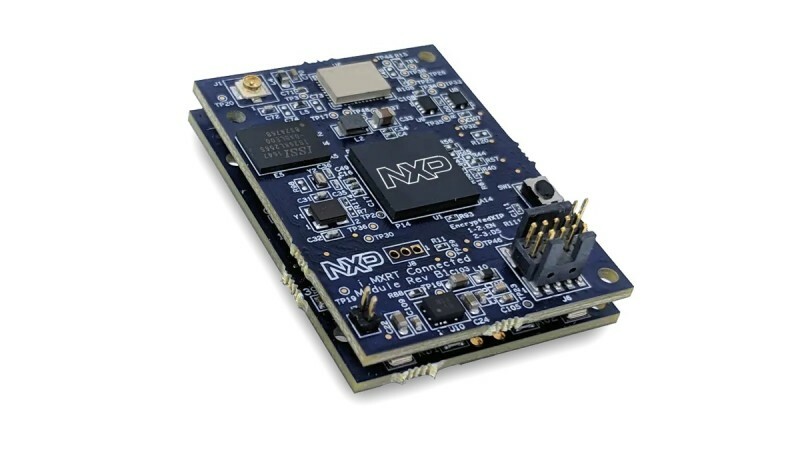 Featuring the Conexant AudioSmart CX20921 high-performance hands-free Voice Input Processor and “Alexa” wake word technology, the Conexant AudioSmart 2-Mic Development Kit will help developers and manufacturers quickly and easily build Alexa-enabled products that provide users with an ideal voice experience. The Conexant AVS-approved AudioSmart 2-Mic Development Kit is designed to be easily integrated into any third-party AVS system prototype based on the Raspberry Pi. Its dual-microphone voice processing capability recognizes the “Alexa” wake word and delivers speech requests from anywhere in a room—even in noisy, real-world conditions. It also enables voice barge-in capabilities, allowing users to interrupt their Alexa device when it is playing music or other types of sound.